Health care provider are welcome to apply to join The Westside Surgical Hospital & Breast Center Medical Staff, as a Physician or as an Allied Health Professional. Please do so by submitting an application to our Credentialing Department for review. Our medical staff is committed to recruiting a team that reflects its vision and commitment to excellent care and outcomes. 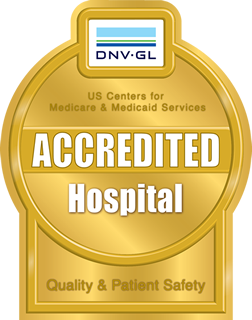 All members of the medical staff work under the hospital’s medical staff by-laws, policies and procedures and our team works hard to ensure that all applicants and existing medical staff are well informed about the hospital’s credentialing and re-credentialing processes. Please download our Credentialing Packet below for more information about securing privileges at Westside Surgical Hospital & Breast Center and becoming a member of our medical staff or as a part of your re-application for privileges to the hospital. Once completed, submit completed credentialing application packet to our Credentialing Department by fax or email and they shall respond to you accordingly.